I am having a romance with vintage ladders. I love their rustic appeal and versatility. They make sweet little side tables. Mom and I are in packing mode today, so I better get busy. I love ladders too and you can do so many things with them. They are great items to find at garage sales. I love the rustic mixed in the with new! Have a good day my friend! I know you're working hard...take care of yourself, too! Hugs! Such cute ideas! Are you getting ready for your big move? Exciting! So many cute ideas for ladders-who'd thunk it? I do like the charm of old ladders. I've seen some people use them to hang grainsacks off of for display. Love that look! Good luck with the packing. Soon, that will be one more thing you can check off your list. I love the ladders and what great ideas. 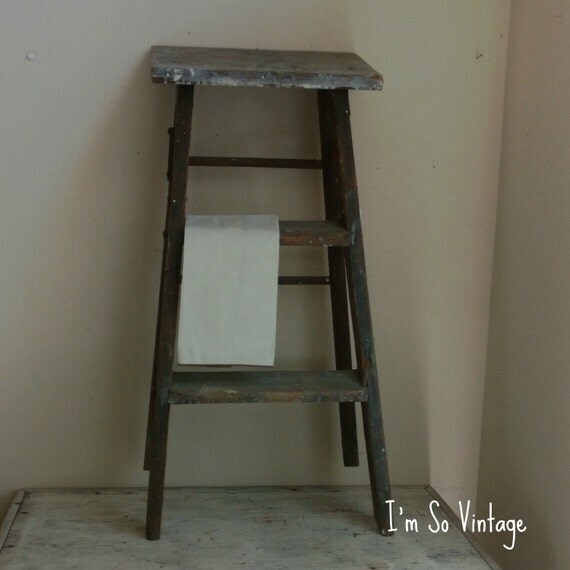 I have one old step ladder I am promising myself to do something with this year! And I have a thing for ladders too and I've had my eye on a couple of extra tall ones at my antik shoppe over here. I've been trying to decide how I'd get it back to the states when the time comes and that's the only reason I haven't bought one of them yet. But my tiny ikea bookshelves are full now so I could really "use" the extra storage space a ladder would give me. very pretty, I love old ladders. 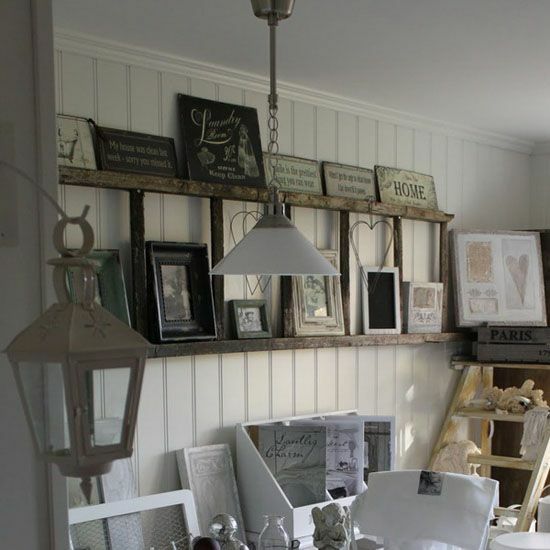 Great ideas for re-purposing these old ladders! Love the laundry room ladder with all those hooks -- cute and clever. What a great idea to use ladders! Love the photos!!! 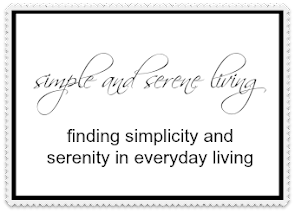 Wonderful inspiration pictures. I love the idea of a ladder to hang the laundry. Love all your inspiration photos, Laura. 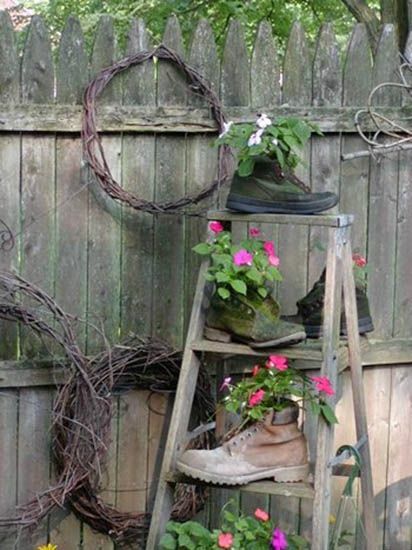 The ladder ideas are great what a good way to repurpose old ladders. I have the cutest little one at my front door, and I remember it from my childhood.